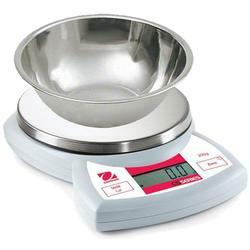 Here at ScalesGalore we offer several different economical Kitchen Scales to choose from including two solar powered models. 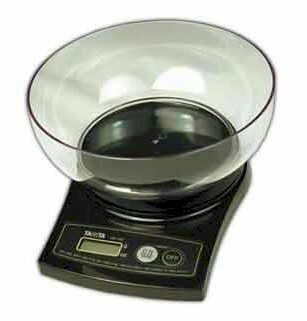 Perfect for use in kitchen as a cooking or diet scale, in office as for weighing mail for postage or in the craft room for weighing wax for candle making or other arts and crafts. For the most reliable readings we offer a wide variety of Legal For Trade Scales for any industrial, professional and personal type of usage. Our selection includes most major manufacturers like Detecto, Seca, Digiweigh, Tanita, CAS, and Brecknell so targeting that perfect Kitchen Scale will be quick and easy! 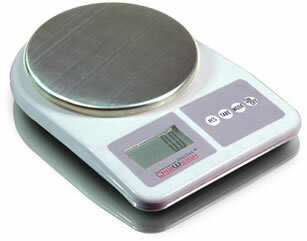 Several different economical kitchen scales to choose from including two solar powered models. 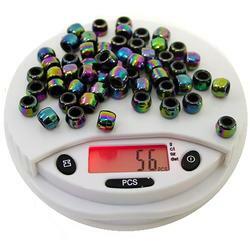 Perfect for use in kitchen as a cooking or diet scale, in office as for weighing mail for postage or in the craft room for weighing wax for candle making or other arts and crafts. The Smart Diet Scale is attractively designed with four separate weight sensors shielded by tempered glass and features touchscreen technology. 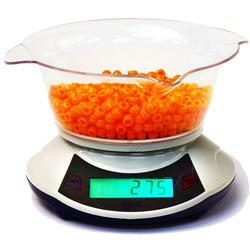 This makes both using and cleaning the scale a simple task. The four separate portion control Smart Diet Plates measure individual portions of food, and are capable of calculating and displaying the entire nutritional value of your meal all at once. 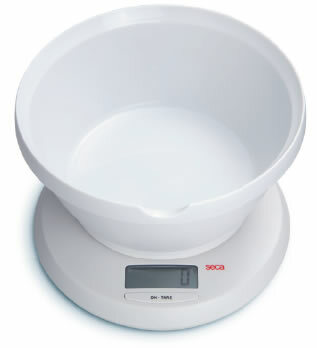 The Smart Diet Scale includes the scale, four portion control plates, USB cable and application. 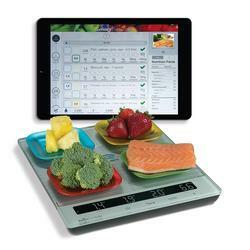 Take portion control to the next level with the Smart Diet Plate! The Smart Diet Plate is innovatively designed as four individual sections that work in conjunction with the Smart Diet Scale to help teach portion control and give accurate nutritional details of each specific food item. You can measure one item for a snack or up to four items for a recipe all at once. Place your food on the Smart Diet Plate, then place the plate on the Smart Diet Scale. The Smart Diet Scale will display the metrics of each item of food on the four compartments in a series of digital readouts. The Smart Diet Plates are included with the Smart Diet Scale to help teach portion control, but are completely optional ? the scale functions the same with or without them. The Smart Diet Plate is dishwasher and microwave safe and you can eat right off it too! Simple to use, Easy, Accurate! 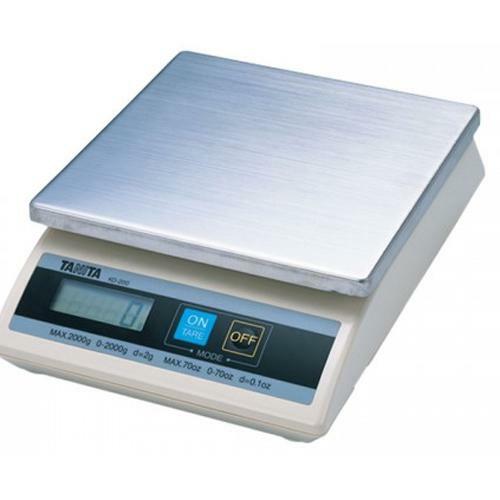 The Tanita KD-200 is a portable digital scale that is easy to carry for weighing outside the home or office. 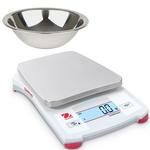 This digital scale features a large 7.2" square removable stainless steel washable tray. It's splash-proof design ensures precision even in high humidity areas, making it ideal for food service. Fast and accurate results. Power: Four "AA" batteries (not included), or AC adapter (included).